A gorgeous edition, this book is the catalogue to a retrospective which appeared in Spain in 1993. Spanning Brassaï's entire career, the subjects range from nudes to cityscapes to portraits. This book also includes his Transmutations, a series of drawings which include photographs in them--they are a striking example of Brassaï's considerable talent as a visual artist. 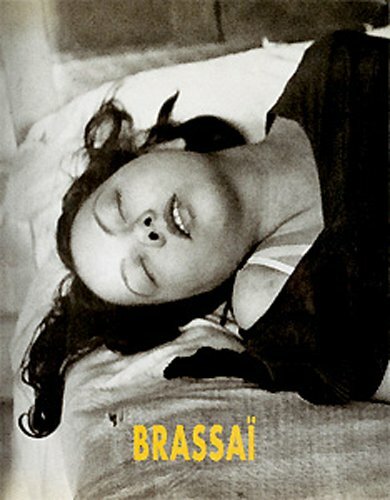 A must for the Brassaï collector.